Along with TransUnion and Experian, Equifax helps make up the “big three” of the credit reporting bureaus. And though Equifax’s story isn’t quite as tenured as Experian, its roots date back to the late 1800s when it began as a grocery store. Here’s a look at how the Atlanta-based company grew into the credit reporting giant that it is today. 1898: Equifax’s roots begin in this year as a Tennessee-based grocery story. Founded by brothers Cator and Guy Woolford, each got their start in the credit business as grocers, where they compiled lists of customers based on their creditworthiness. 1899: The Woolfords moved to Atlanta with the goal of making credit reporting their new career. In Atlanta, Georgia, in 1899, the Retail Credit Company was born. Compiling credit information into a book, the Woolfords sold copies to merchants. The company posted a loss of more than $2,000 in its first year, but sold many more books the following year. 1901: Retail Credit Company expands into the moral hazard market, selling credit information to life insurance companies. 1913: Retail Credit Company incorporated in 1913 and continued to grow its insurance-related business. During this period, it began reporting for automotive liability insurance. 1920: Retail Credit Company continues to grow. By 1920, it has 37 branches throughout North America. 1923: The company forms Credit Service Exchange, a credit rating operations firm. This entity was later sold. 1930: The Retail Credit Company has 81 branch offices throughout North America. 1960s: Post World War II is a period of rapid growth for the company, and by the mid-1960s, Retail Credit Company has 300 branch offices and 1,400 sub offices. This was also a period where data was transitioned from written index cards to electronic data systems. 1970s: Retail Credit Company buys credit bureaus in Oregon, Idaho, Washington D.C. and California. In 1971, Retail’s credit reporting also began to be governed by the Fair Credit Reporting Act, which took effect in April of 1971. 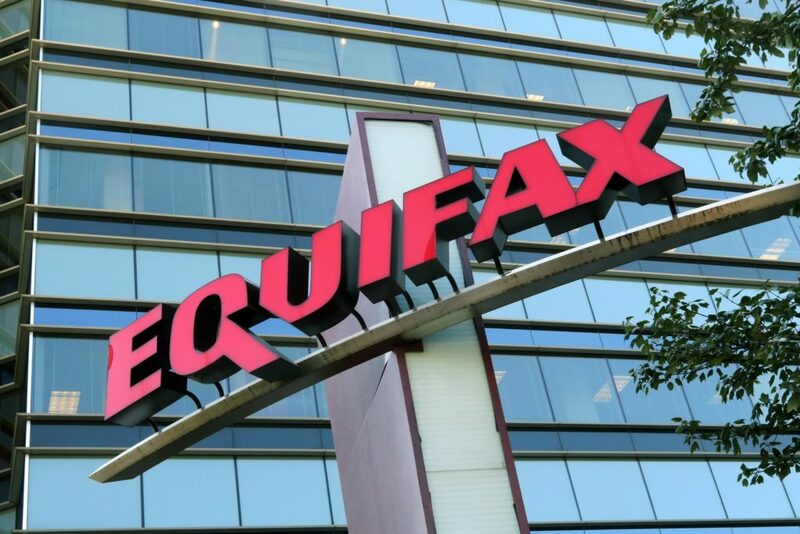 In the early days of the Act, Equifax was a frequent violator. 1979: Retail Credit Company changes its name to Equifax. It’s believed that this change was part of a means to improve its image after being found in violation of the Fair Credit Reporting Act after it was signed into law in 1971. 1986: The company amasses data on more than 150 million consumers in 28 states. 1988: The company now covers all 50 states, with revenue of $743 million. 1989: Equifax forms an alliance with CSC Credit Services. 1990s: Equifax expands internationally with acquisitions in the U.K., France, Canada and Chile, among others. Today, Equifax has a workforce of about 14,000 employees throughout 19 countries, and reports revenue of $3.14 billion per year.